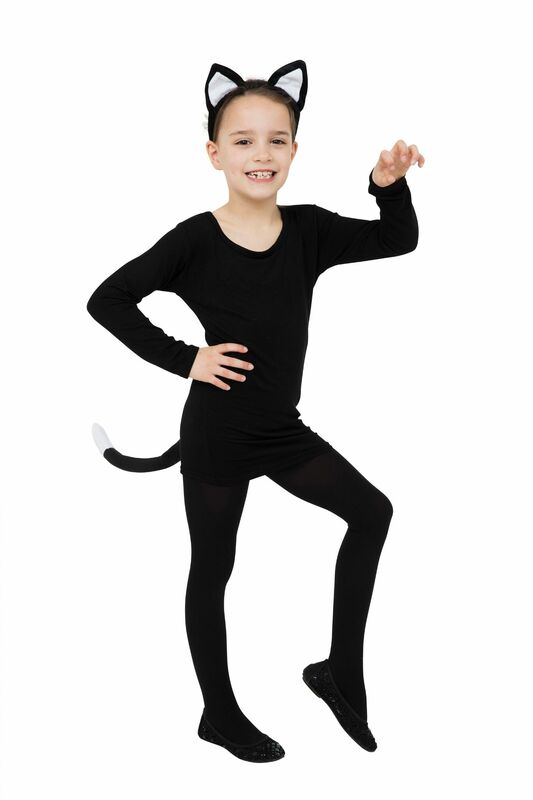 Package Contents: Cat Set Black (Ears + Tail) Fancy Dress Up Kit. Ears and Tail only. Please note pictures are for display purposes, any additional items pictured are not included unless specified.